Chicago's skyline is stunning from every angle, whether you're on the sidewalk, in the back of a cab or cruising through the Loop on a train. But one of the coolest ways to take in all of the amazing architecture is through a boat tour on the river or Lake Michigan. Hop onboard and you’ll be treated to spectacular views of the most beautiful buildings in Chicago—you might even see some fireworks along the way. 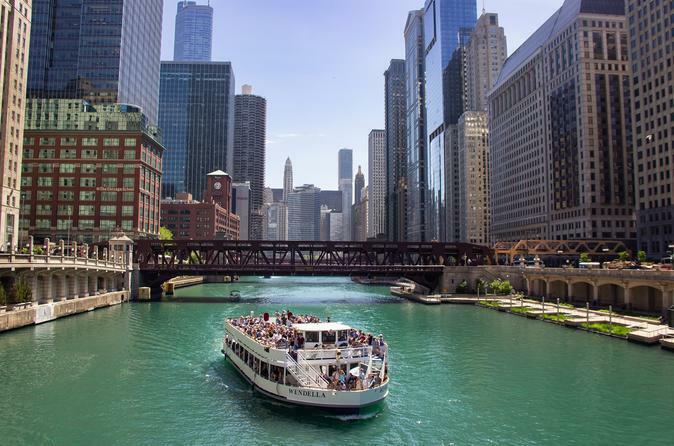 You can cruise the Chicago River, learning about the city's vibrant history, or eat dinner and snap photos while gliding across Lake Michigan. 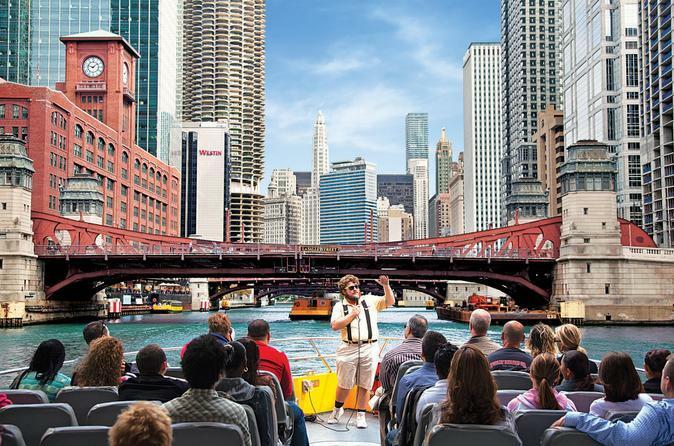 Even if you've already visited the best Chicago attractions, you'll appreciate seeing them from a new point of view on some of city's best boat tours. Certified Chicago Architecture Center guides point out more than 50 buildings on this comprehensive, 90-minute tour of the city's riverfront. Snap happy? There are versions of the tour that cater to photographers (where you can move freely around the boat) and one that departs at twilight. 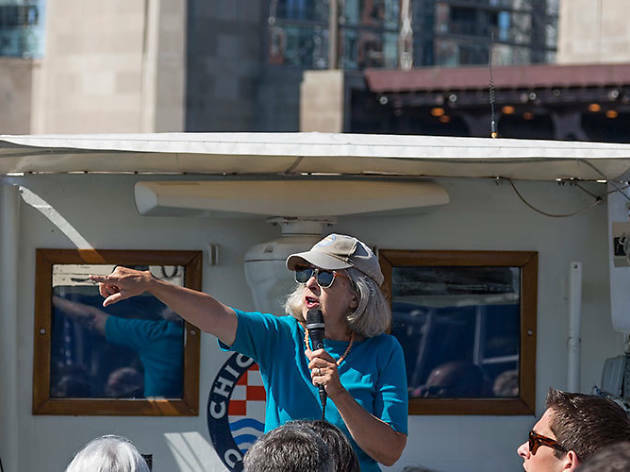 All tours leave from the Chicago First Lady Cruises dock on the south side of the Michigan Avenue Bridge and are a great entry point to learn about the city's history and architecture. Plus, your ticket includes admission to all of the exhibitions on display at the Chicago Architecture Center. If you balk at the idea of traipsing around museums and galleries all day, this whistle-stop boat ride is the tour for you. See every worthy Chicago landmark in 30 minutes on Seadog’s speedboat. 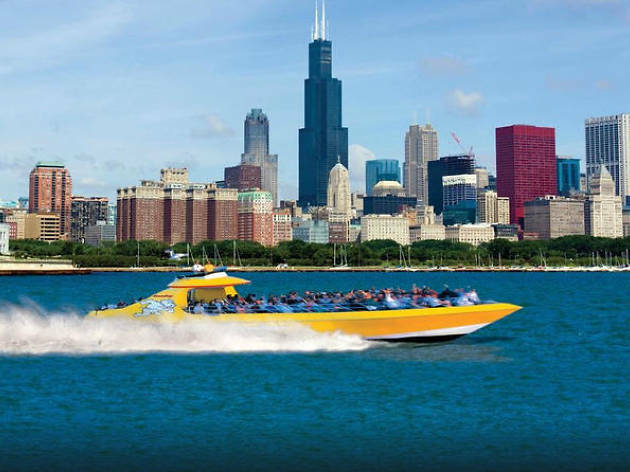 Launching from Navy Pier, the captain will efficiently guide you (with a running commentary) around Lake Michigan, past Museum Campus, Magnificent Mile, Grant Park and more. Seadog's lakefront tour is BYOB, so feel free to grab a cocktail from a vendor along the pier to bring along with you. 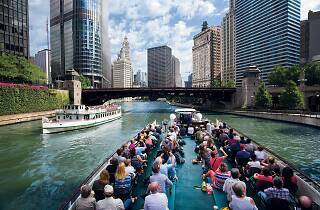 Want to see Chicago from the water but don't have much time to spare? 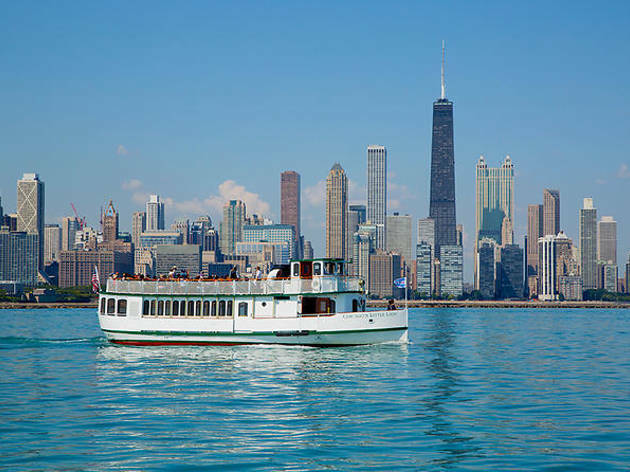 You can peep the skyline in just 40 minutes on Shoreline's Classic Lake Tour, which departs from Navy Pier and boasts some of the best views you'll find on Lake Michigan. 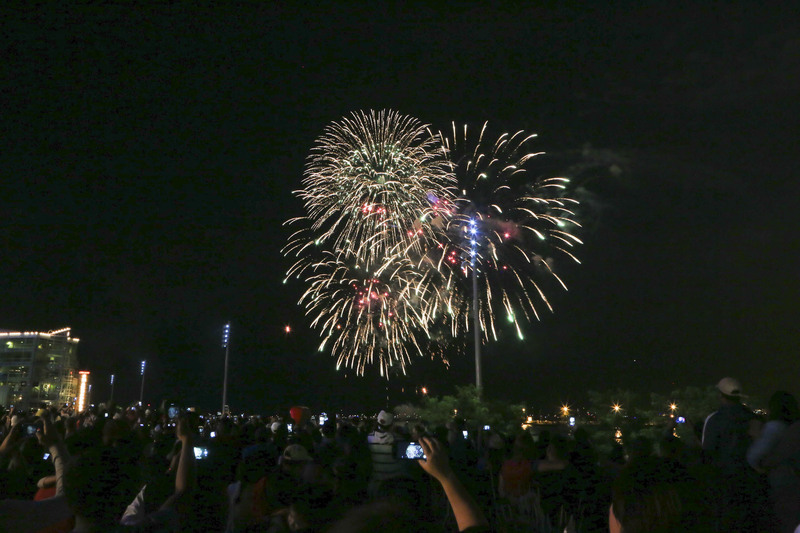 Take the tour in the evening and you can watch the Navy Pier fireworks before you return to the dock. Plus, the tour is narrated, so you'll get some great snippets of info, too. 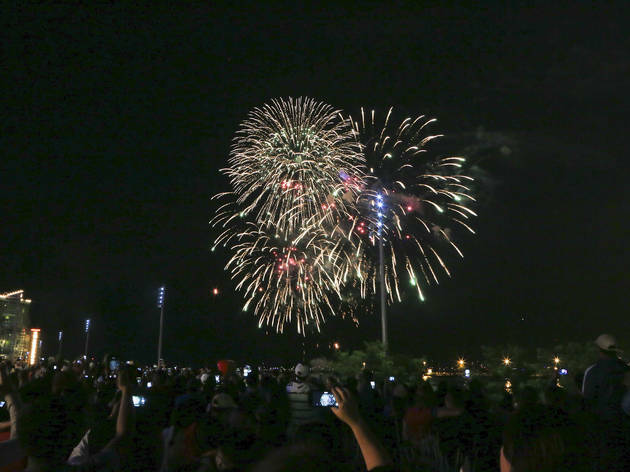 Whenever there's a fireworks display at Navy Pier (Wednesdays and Saturdays during the summer), there's a Mercury 3D fireworks cruise that allows you to watch them from a unique vantage point. All guests get a pair of special glasses that add some extra pizazz to the aerial display. 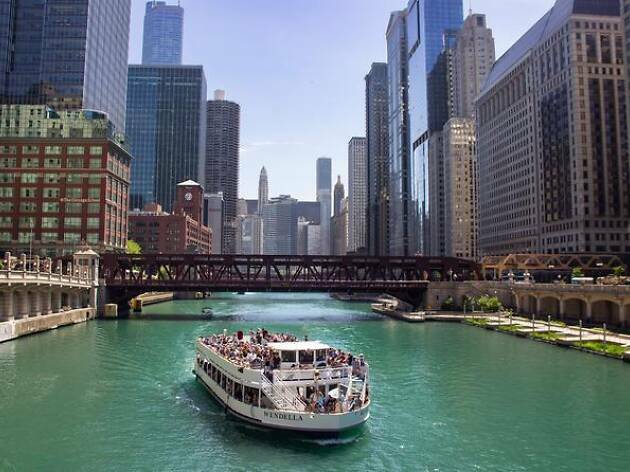 The two-hour tour departs from the southeast corner of the Michigan Avenue Bridge and takes passengers by Buckingham Fountain, Museum Campus and the Chicago River Lock. 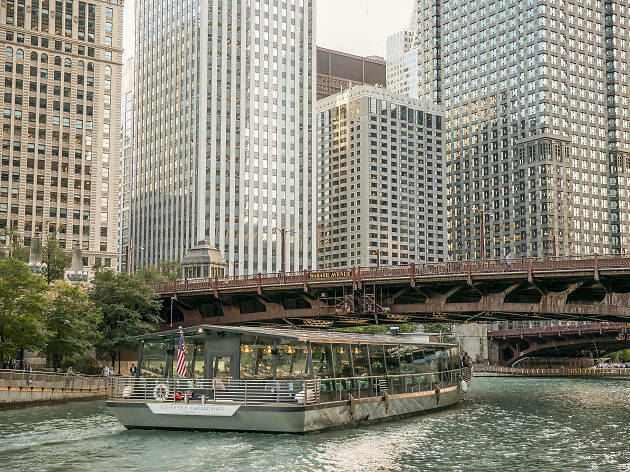 Enjoy a leisurely dinner on the water in the Odyssey Chicago River, a glass-enclosed boat that offers sweeping views on the skyline surrounding you. 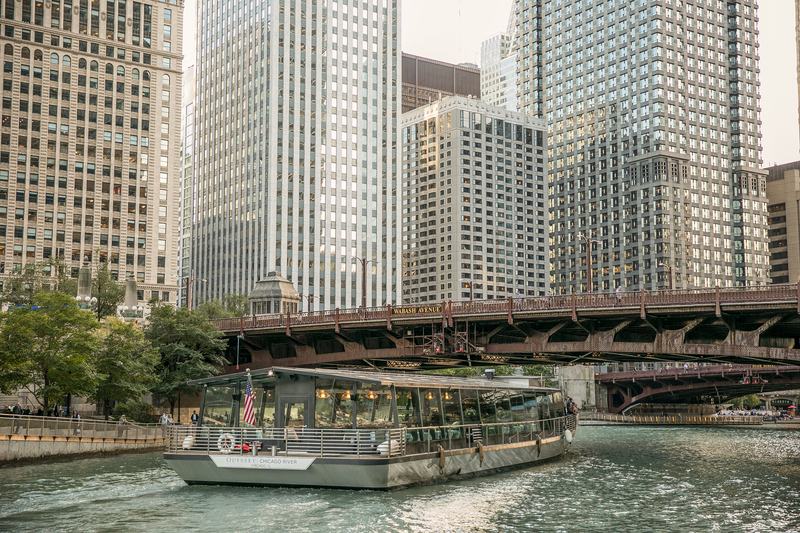 Departing from the Chicago River Esplanade near the NBC Tower, this cruise includes a three-course plated dinner, allowing guests to choose from entrees like braised beef short rib and pan seared Pacific cod (vegetarian and vegan options are also available). The 2.5-hour ride takes you down every branch of the Chicago River, with a cash bar and a dancefloor to keep you entertained. Departing from Navy Pier's Polk Bros Park or the northeast corner of the Michigan Avenue Bridge, this 60-minute trip packs in plenty of architectural sights. Tour guides highlight more than 40 Chicago landmarks, including 875 North Michigan Avenue (the former John Hancock Center), the Wrigley Building and the Aon Center. 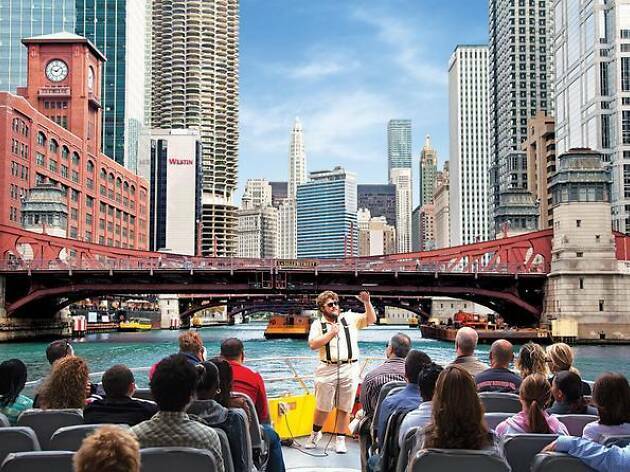 According to Chicago Line, this is "Chicago’s only jazz cruise," where attendees can take in a performance from guitarist Geordie Kelly and his band while floating down the river. Order from a menu of cocktails at cash bars or enjoy complimentary non-alcoholic beverages, as well as a selection of pretzels and cookies. The cruise takes place on Sunday nights during the summer and departs from the the Lofts at River East (465 N McClurg Court) on Odgen Slip. Maybe you can't afford a luxury cruise to some exotic locale, but you can probably swing the cost of admission to Spirit of Chicago's Sunset Dinner Cruise. You'll get the full cruise ship experience, including an all-you-can-eat buffet, unlimited non-alcoholic beverages and tunes from a DJ. Tours depart from Navy Pier and last approximately three hours. Why settle for lunch at a land-lubbing restaurant when you could eat your meal on Lake Michigan? The Odyssey's daily lunch cruise includes a three-course meal and all the coffee, hot tea, iced tea and water you can drink. Visit the cash bar to buy wine, beer and cocktails and enjoy the views on this two-hour tour. Plus there's enough space to bring everyone you know along with you, for a proper sea-based knees-up. If you're strapped for time and can't commit to a longer cruise, Wendella's architecture tour (which it claims is Chicago's original) is a pretty good way to see some buildings—and learn something along the way. Over the course of the 75-minute tour, you'll navigate all three branches of the Chicago River, while your guide fills you in on the stories behind some of the skyline's most prominent edifices. 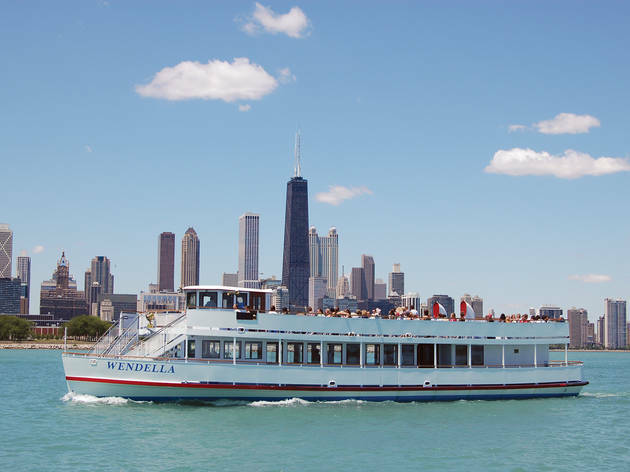 This tour departs from the Wendella Dock, located at the northwest corner of the Michigan Avenue Bridge at the foot of the Wrigley Building. Chicago Line presents one of the most in-depth architectural tours in town, touching on everything from city planner Daniel Burnham to Aqua Tower designer Jeanne Gang. Plus, you'll find complimentary Starbucks coffee, tea, soda and cookies on the boat. The 90-minute cruise is offered several times each day and departs from the the Lofts at River East (465 N McClurg Court) on Odgen Slip. 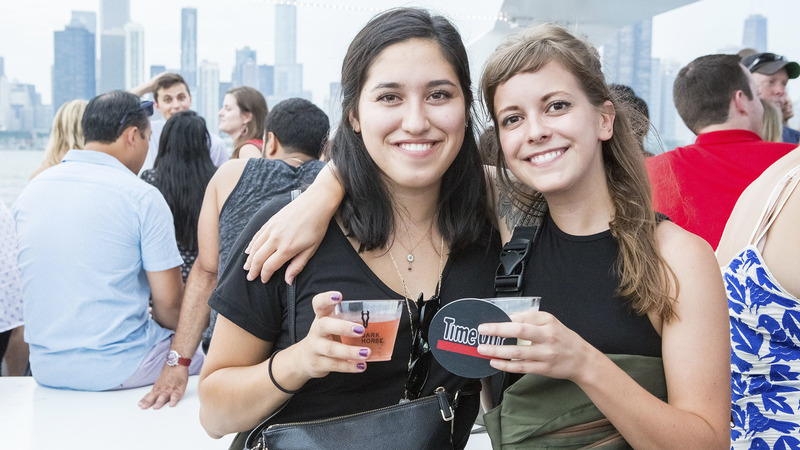 On Saturdays, Chicago Line also offers a version of the Architectural Cruise that's capped off with a viewing of the Navy Pier fireworks. 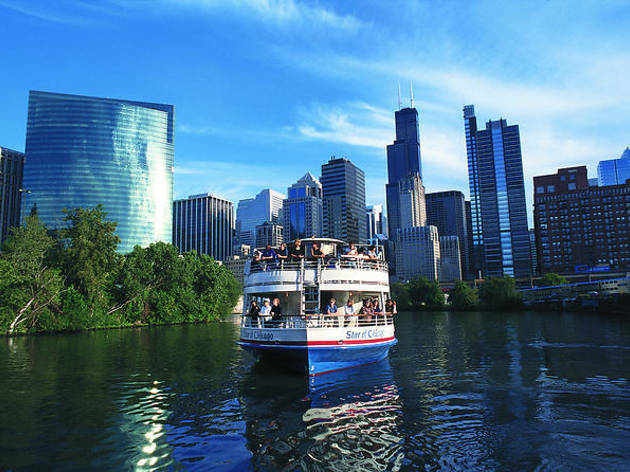 This family-friendly 1.5-hour cruise offers the best of both worlds, with a trip down the Chicago River to admire the architecture followed by a quick spin in Lake Michigan where you can take in the skyline. All tours depart from the southeast corner of the Michigan Avenue Bridge. 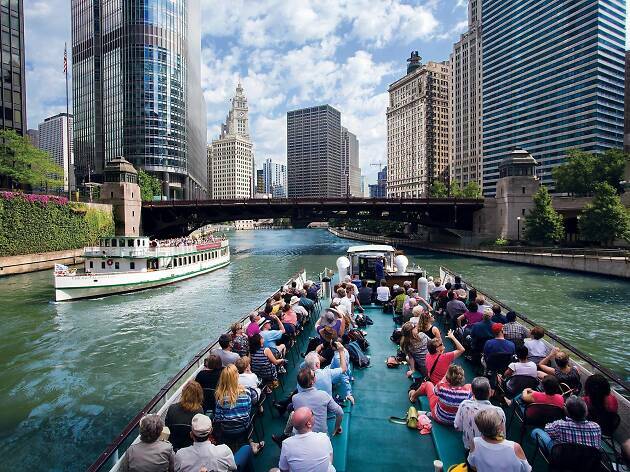 First, you'll hop on a speedboat for a guided tour of the city's architectural wonders, including the Lyric Opera and Willis Tower, and an explination of how the Chicago River was reversed. 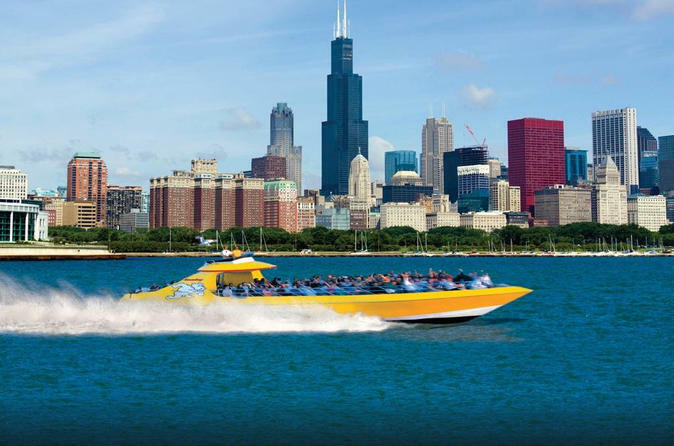 After you've seen the sights, this 75-minute tour ends with a thrilling ride across Lake Michigan, where you'll zoom past Museum Campus and Grant Park. 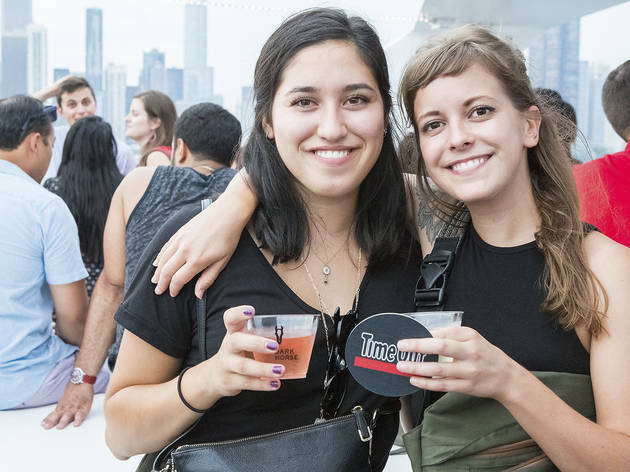 The tour departs from the Seadog dock at Navy Pier throughout the summer, and you're more than welcome to bring your own beverages aboard. Hop onto a boat and breeze down the river during this 45-minute crash course in the history of the city and its architecture. 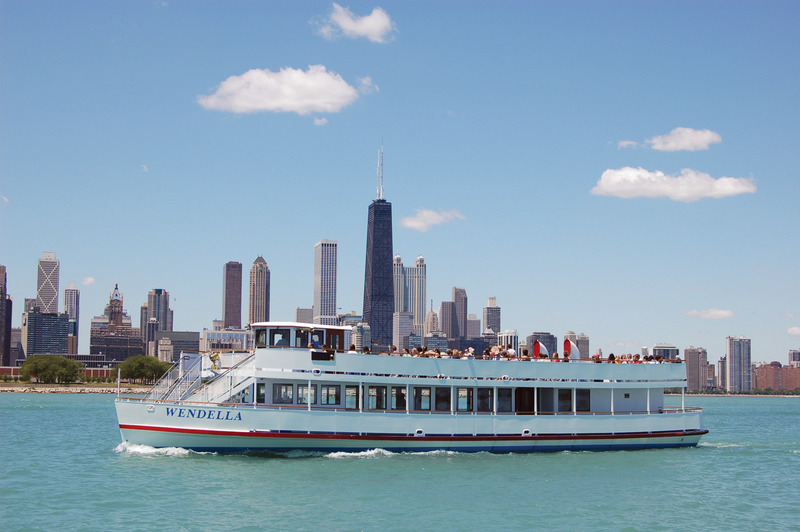 This tour departs from the Wendella Dock, located at the northwest corner of the Michigan Avenue Bridge at the foot of the Wrigley Building.